Belvedere Vodka hails from the small town of Zyrardow in the Mazovian plains west of Warsaw, Poland.Following traditions dating back over 600 years, Belvedere is handcrafted in small batches to ensure superior quality meeting only the highest of standards. Belvedere is distilled four times, the optimum number for enhancing its unique, subtle character.If a taste sampling shows even a hint of imbalance, the entire batch is destroyed. 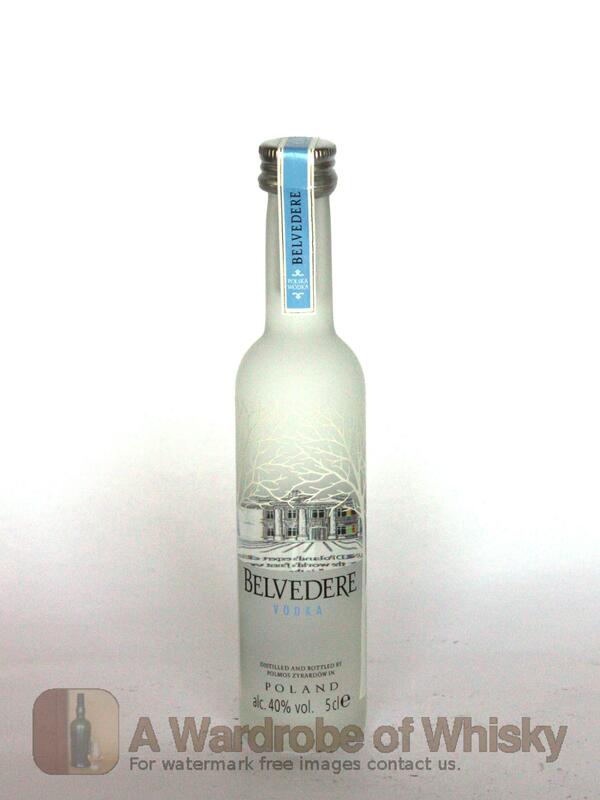 As Poland is widely recognized as the birthplace of vodka, it is fitting that Belvedere is named after the Belvedere Palace, formerly home to Polish royalty and presidents.Today, Belvedere Vodka offers a luxury experience to a broad international audience of vodka enthusiasts and connoisseurs.